I had a discussion with a friend last night about Hillary Clinton. This friend is a military veteran and is currently in law enforcement. She’s voting for Hillary. I wanted to understand. 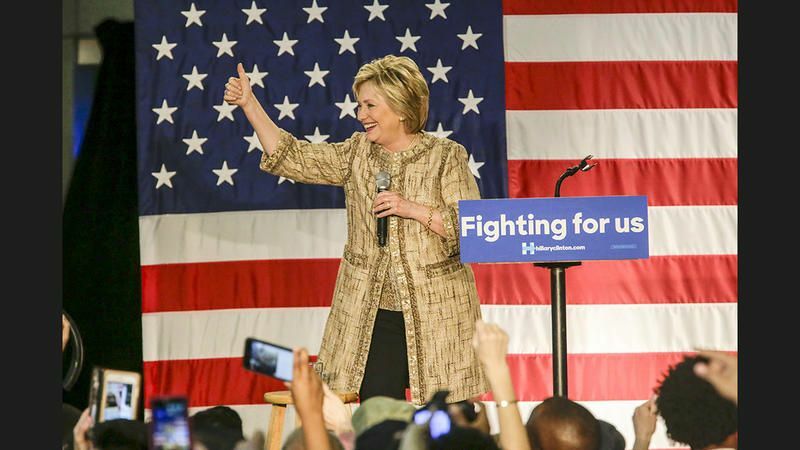 As an 8 year veteran of the Air Force and 20 year veteran in federal law enforcement, I can’t fathom why any veteran or law enforcement officer would ever vote for Hillary, let alone a Democrat. “Hillary was very rude to agents, and she didn’t appear to like law enforcement or the military,” former Secret Service agent Lloyd Bulman recalls. She made police and military aides wear civilian clothes instead of their prescribed uniforms. 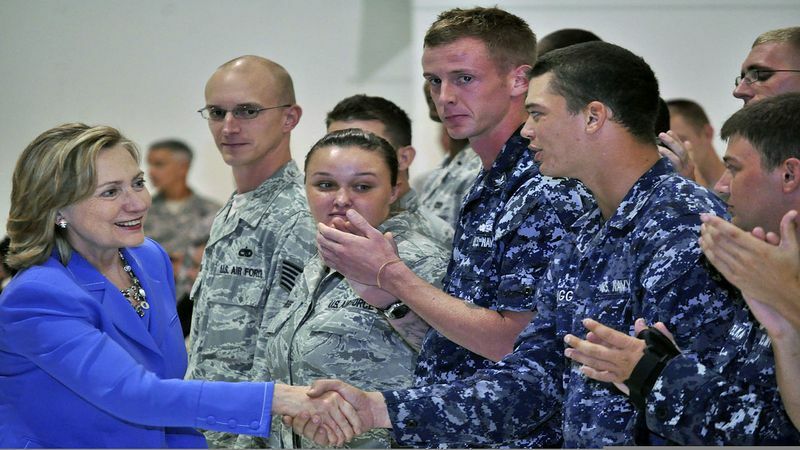 As a member of both the military and law enforcement communities, I’m highly offended by Hillary’s attitude toward people who volunteer their services and risk their lives to protect her, only to be treated with disrespect and disdain. Sorry, regardless of what her political views are (or could be) – I could never vote for a candidate who so obviously hates two of my favorite groups of people in which I still have friends and family. And I have no clue how anyone else in either of those professions could either.